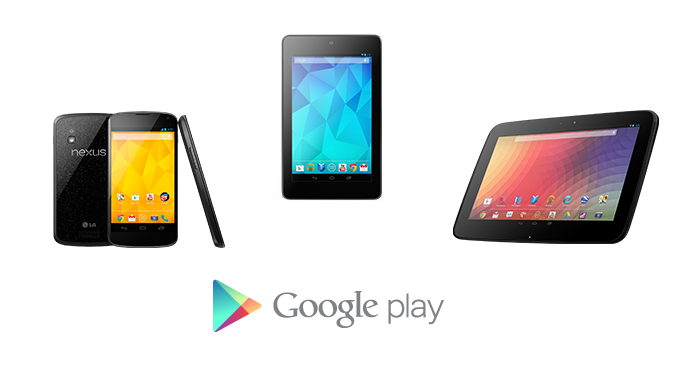 Android smartphones and tablets are great content consumption devices. So here's how to transfer files like music, photos and movies to an Android smartphone or tablet. Whether you own an Android smartphone, or tablet and a Windows PC, or laptop or an Apple Mac, there is a way of getting your content from one to the other. See also: How to manually upgrade an Android smartphone or tablet. Here's our guide for transferring files onto an Android smartphone or tablet from a Windows PC or Mac. This guide will suit the vast majority of Android device but some do behave differently than others so your experience may vary. For this guide we used a Samsung Galaxy Nexus connected to a Windows 8 PC. Note. You will need Mac OS X 10.5 or later and Android 3.0 or later. Head to www.android.com/filetransfer and download the Android File Transfer software and install it. Plug your Android device into your Mac with the supplied cable. Open the Android File Transfer software by double clicking on it. Browse folders and files on your Mac and transfer files to your Android device. For starters you'll need to plug your smartphone or tablet into the laptop or PC which has the files you want to transfer. Do this with the cable supplied with your device, most likely a microUSB cable. Once you've plugged in your device, you should get a popup menu of options. Here you can choose different ways of transferring content, most of which are perfectly good options for Android smartphones and tablets. For videos and photos, choose the 'Import' option and for music in Windows Media Play pick the 'Sync'. Otherwise we suggest the 'Open device to view files' option; this will make the device show up in the Windows file explorer as a removable storage drive. We recommend this last option, as long as you know where the files are located on your machine. It makes the Android smartphone or tablet act like any USB memory stick or external hard drive. Note. If you're phone doesn't show up properly, go to the settings and select 'Connect as media device (MTP) or similar. This is normally accessible from the drop down notification menu if the device is plugged into a PC. Depending on which option you've chosen, either follow the instructions to import or sync your device with your PC or drag and drop the files from your machine onto your Android smartphone or tablet with the Windows File Explorer. Android devices have specified folders for music, movies and pictures so it's advisable to place the content in the corresponding folder.